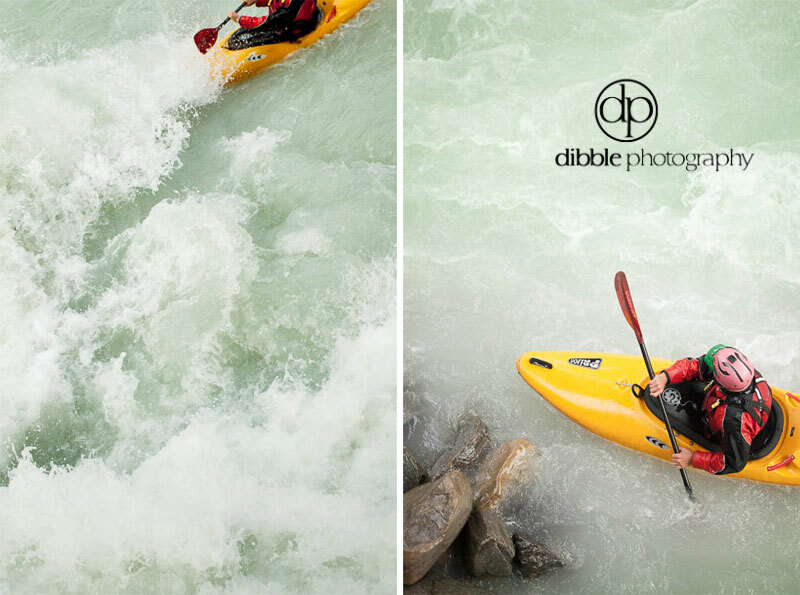 The middle section of the Kicking Horse is meaty, a worthy foe for the advanced paddler. 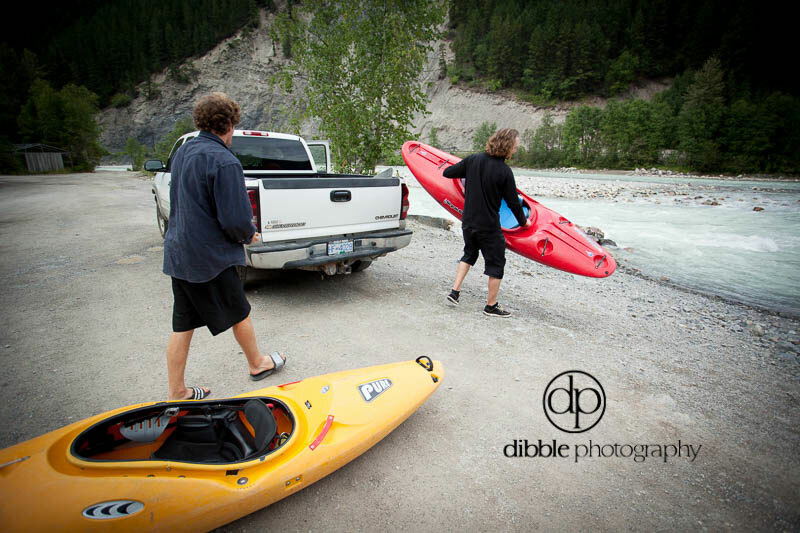 I went down to check it out with a couple of willing boaters one evening in August. The water was getting lower, which also meant it was getting greener, and the holes were getting stickier. These two lapped the section under the bridge for me, tromping up the tracks while I hoofed it over the highway bridge to get a new angle. Made me miss being on the water. The motive? To get the K postcard shot in the G is for Golden series. K, as you may have already put together, is for Kayak.